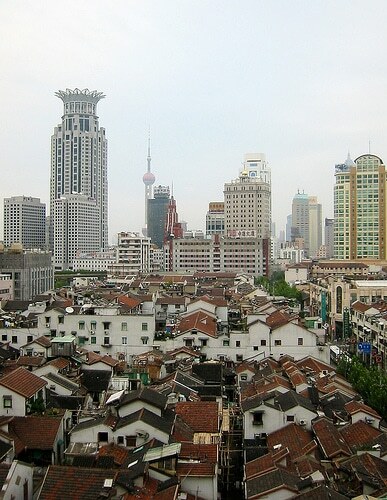 Finding a place to live is difficult in every big city but Shanghai is one of the hardest. With constantly rising real estate prices (increasing from 10-25% each year) and one of the largest populations in the world, good apartments are hard to find and even harder to rent. If you see an apartment you like, it’s best to put a deposit down immediately and sign the contract within 24 hours. So what does a good apartment look like? 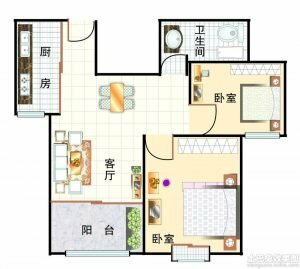 What do people consider when renting an apartment in Shanghai? In such a big city, the most important aspect is your commute: how long will it take you to get from home to work? Different people have different criteria but the average commute is 45 minutes. The most reliable form of transportation is the subway so apartments that are close to the subway station (10 minutes walk or less) are more expensive than ones that are further away (20 minutes walk or more). Some people want to be within biking distance of their office because the subways are very crowded at rush hour. Whether you rent an entire apartment on your own or just a room, the next most important feature is comfort. It’s hard to define what makes an apartment comfortable but many people want a window that lets in natural light, preferably one that faces south, where the sun is in Winter. Besides lighting, the appliances that come with the apartment also create comfortable living conditions. 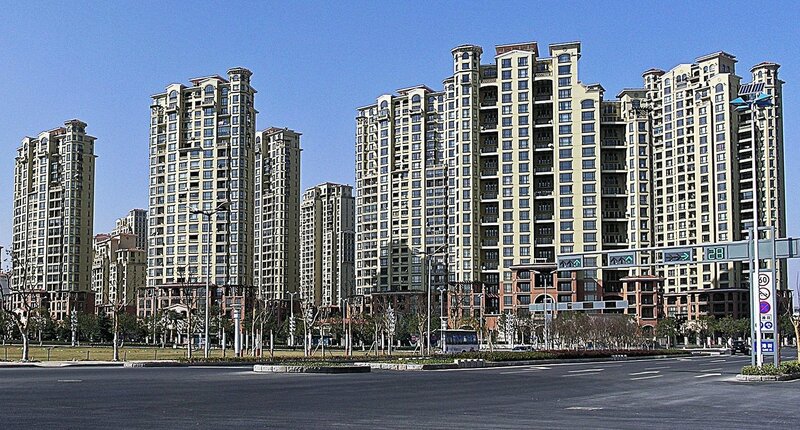 Most apartments in China come with some standard appliances: refrigerator, stove, air conditioning, a laundry machine, and often a microwave. Ovens, dishwashers, and clothes dryers are rare and considered luxuries. There is not a lot of variation in rental prices within a neighborhood, so flexibility on other aspects will help you find an apartment in your price range. 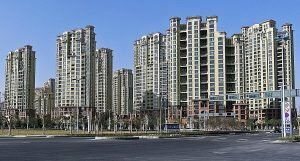 For instance, which floor (higher floors are more expensive), distance from a subway station, or amenities such as the number of security guards for the apartment complex. It’s possible to find the perfect apartment within your budget on your own through websites and direct contact with landlord, but using a rental agency will help you find a suitable apartment in the shortest time, for a fee of course. 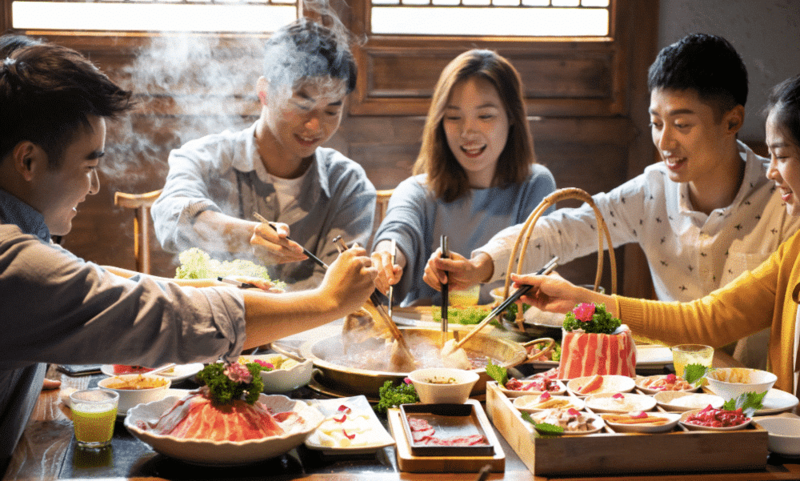 The many mountains of China	How to be a good guest in a Chinese home?